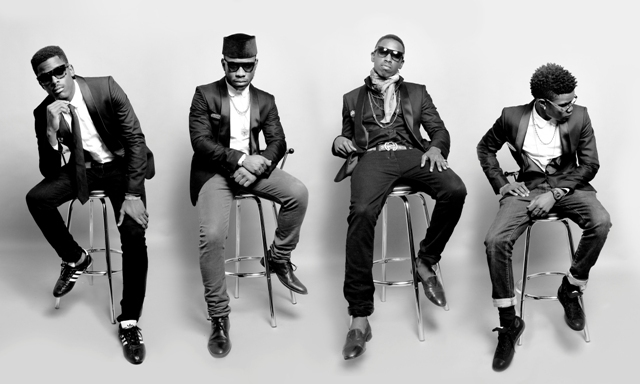 2012 was a big year for the Nigerian music industry. A lot of things took an unusual turn, for the better that is, as the industry grew even bigger, globalizing itself, so to speak. The industry’s heavy hitters signed international deals; more artists embarked on international tours and the music videos as well as online accessibility to our superstars became a lot better. But that’s not all that happened in 2012. 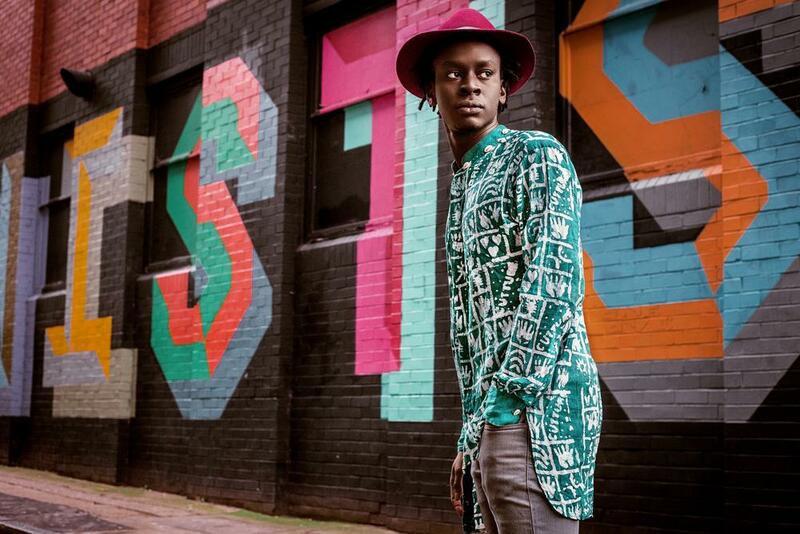 Last year, a ‘new’ breed of musicians emerged into the limelight – each a hybrid Nigerian, branded, creative, very individual and with their own unique sound. Not to say that any of them are ‘new’ artists, but 2012 marked their triumphant entry into celebrity; going from the ‘underground’ into household names. I’m sure it’s no surprise to anyone that Burna Boy is the first name on your lips when ‘New School’ is mentioned. 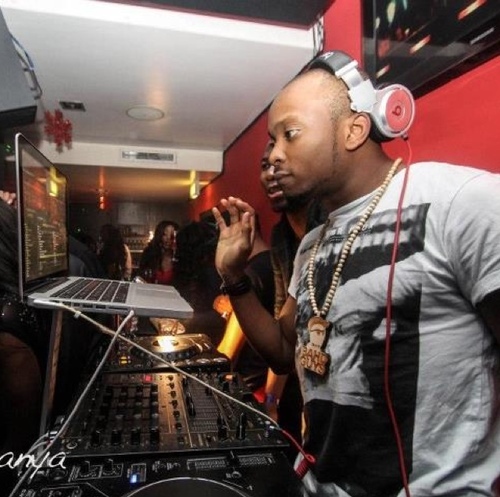 Although the young star had been putting out music way before 2011, he won over Nigeria’s hearts with his braggadocio, his hits “Touch Your Toes”, “Tonight” and most notably, “Like To Party”. No one has been able to put Igbo indigenous Rap on the map since the days of 2Shotz & Big Lo‘s “Delicious”; especially in this industry where absolutely everyone sings in Yoruba. 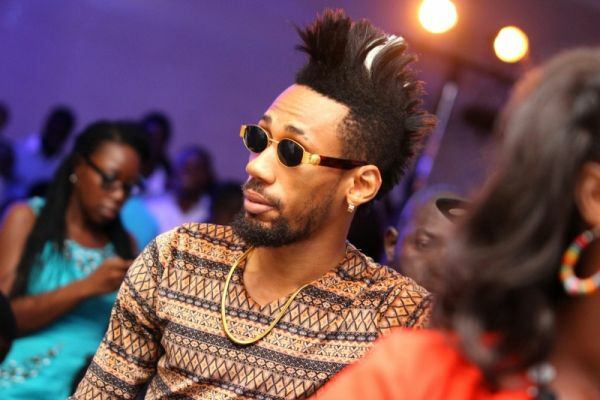 Nonetheless, Phyno came through with his, you know, hair and stuck to his sound. The Igbo language has never been so cool. Yemi Alade turned heads by force, with her bubbly and infectious Afro Pop tunes and her always on-point ‘Ghen Ghen’ style, getting the guys swooning so helplessly that the ladies had to watch their backs. She has certainly come a long way from “Fimisile” featuring eLDee, way back in 2010. 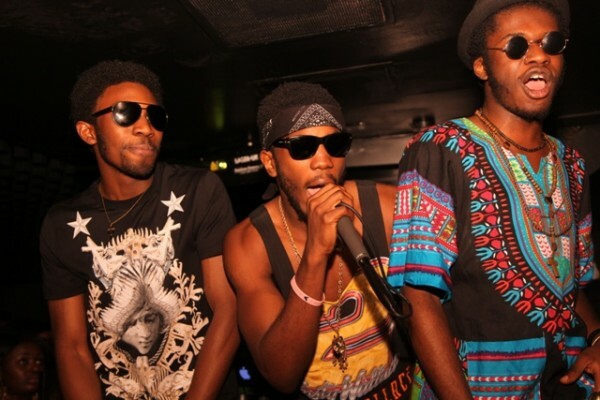 DRB Lasgidi‘s sound is as much a juxtaposition of Western & Nigerian culture as their dress sense. Mixing up danshikis, rough facial hair, grunge vests & tees, wide-brim hats, skinny jeans, bandannas and round glasses, the “Toyin” crooners – Boj, TeeZee & Fresh L are “Afro Hipsters”. 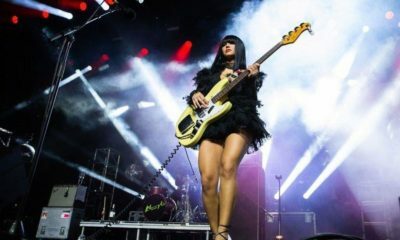 One thing’s for sure – they are not afraid of mashing anything up, from colours and patterns, to beats and genres. Seyi Shay marked out her own lane in the Nigerian music industry extraordinarily well. From her eye-catching outfits and stellar performances, to starring roles in music videos and love letters, the “Loving Your Way” songstress’ hard work is certainly paying off. We can only wonder how she’s going to shock us next. Dammy Krane sounds like no other. And, with just “My Dear”, “Ligali” and his “Gangnam Style” cover, this ’21st Century Fuji’ singer has taken Nigeria by storm. With his feel-good vibe, Afrocentric style, endless energy and 2Face‘s Hypertek record deal on his back, Dammy is certainly a force to reckon with. Tomi Thomas, Bridge, Yung Killing and Briss have all been on a “Bad Guy P” long before the swagged out music video dropped. Hefty beats, great chemistry, witty punchlines, individuality, solid R&B crooning, cool slang and an addiction to high fashion are all elements that make the L.O.S formula complete. 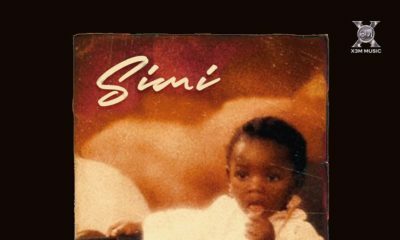 This UK-raised Nigerian was a style star way before a lot of us heard her music. Her music effortlessly builds bridges across Soul, Jazz, Afro Hip-Hop and Afro beats into what she terms as ‘Drama Soul’. With her new single “Pata Pata” and its music video on the way, we’ve got our eyes locked on this one. 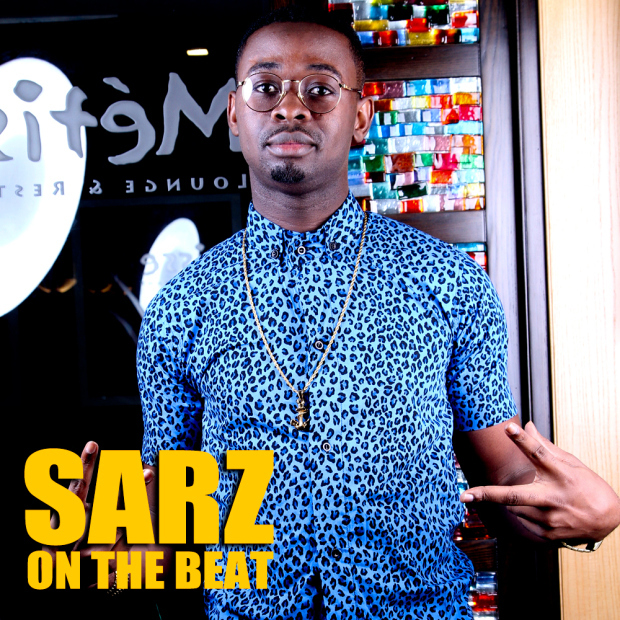 Sarz has produced a good percentage of all the hit songs in the past few years, from Shank‘s “Ghetto” to Wizkid‘s “Dance For Me” all the way back to the late Dagrin‘s “Kondo”, just to name a few. Lest we forget his fire banger with Wizkid, “Samba (Beat of Life)”. His name on a production has almost become synonymous with ‘hit song’ and it’s great he is finally getting the deserved notice. These two have produced a myriad of banging tunes with their creative production style that sounds like nothing else in the industry. 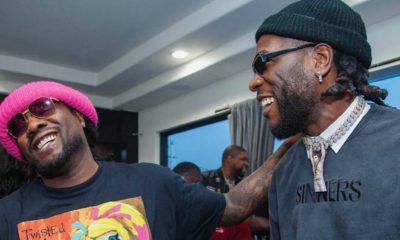 They have produced jams for the likes of M.I, Dr. Sid, Ajebutter22, L. Marshall, Falz, DRB Lasgidi, X.O Senavoe and American Rap star, Joe Budden, just to name a few. Watch out for them; their tunes are lethal. 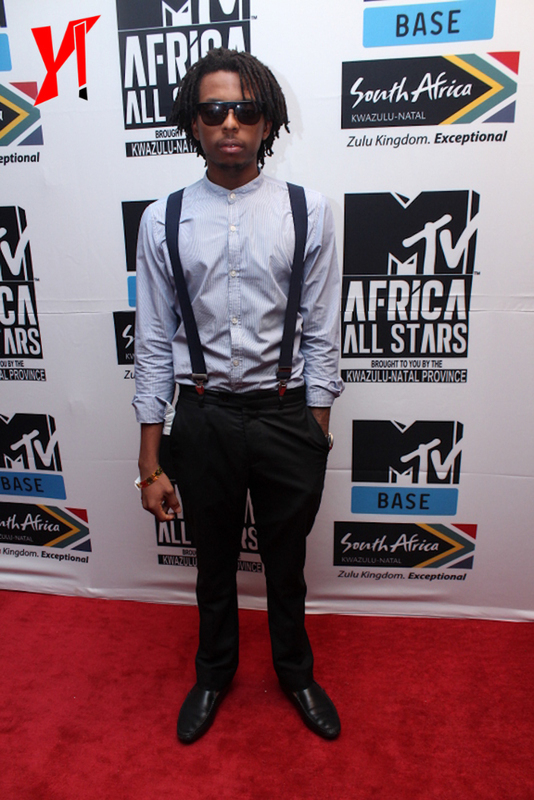 If you have ever heard any song from the Aristokrat Records’ stable, then you know who produced it – Leriq. 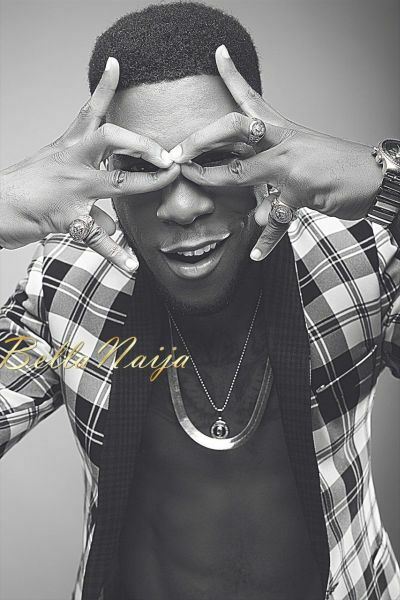 He is responsible for every hit song that Burna Boy has ever breathed on, most especially the tunes that have become massive hits of late. His production style cannot be put in a box either from his experimentation with live instrumentation to funky electronic sounds. We do hope that we hear more collabos with him and non-Aristokrat Records acts soon because his last “Bigger Better Best” production was sure fire. 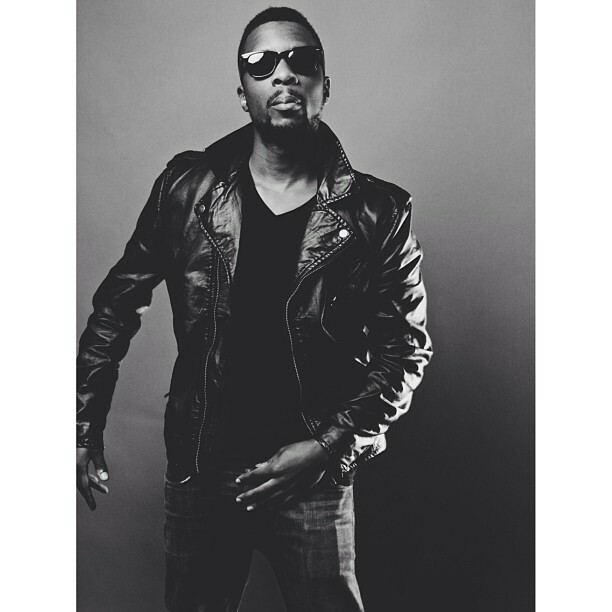 The producer from the G.R.I.P Musik crew has had a field day since he started churning out his music. He’s responsible for hits like Yung L‘s “Red Rose”, Endia‘s “48”, Ice Prince‘s “Aboki”, “Truth”, “More” and even Victoria Kimani‘s “M’toto” to name a few. He’s really an embodiment of the ‘new skool’ sound. 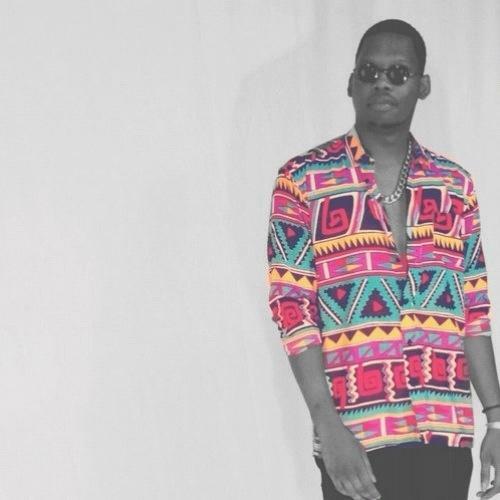 Not only does he have a lot of big tunes, he’s the Nigerian producer whose production keeps getting freestyles and covers made on by artists, known and up-and-coming. 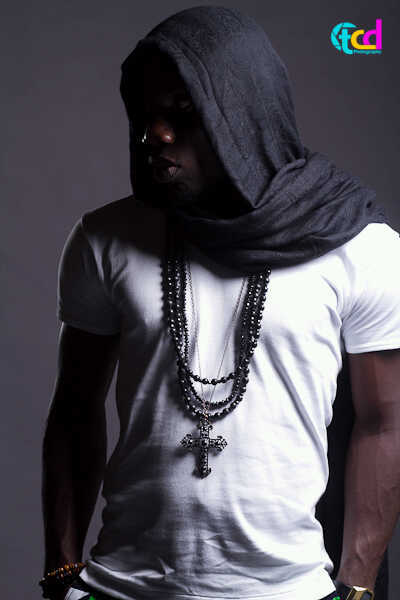 And, with his strong affiliation with Ice Prince and the Choc City crew, he’s going to be around for a while. Bring back the R&B vibe into the new Afro Pop scene, Maleek Berry has been able to rise to mainstream success so much so that he’s the premier producer on Wizkid‘s Star Boy Entertainment label. With hit songs produced for Davido, Wizkid and Wande Coal on his bill, this is one producer to watch out for. 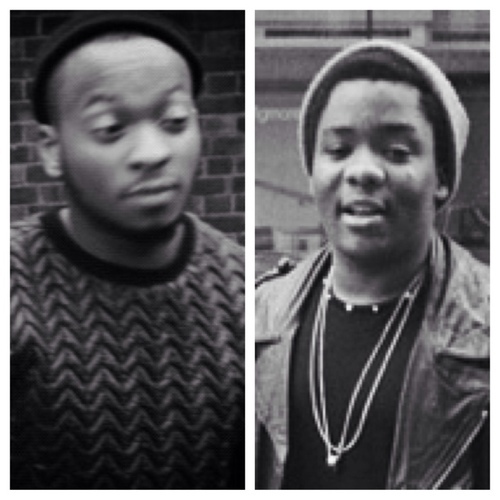 Sarz isn’t the best tho lol. I personally like studio magic. Great guys. it’s a very good and great revolution for the big Nigeria music industry…. what a massive turn around, but remember say them never blow finish o…. we stil yapa o! Why isn’t Lola Rae on this list?? Never heard of black magic but that video was worth watching. Nice song. The girl in the video is so pretty, with the most genuine smile. 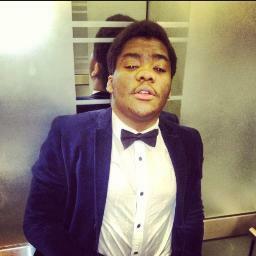 The Igbo guy’s song was good too, didn’t understand much but Olamide made up for that. Maleek Berry has been around for a while and is here to stay, he;s the guy behind the Carolina hit by Davido, and Back to the matter by Wizkid, he’s got sick beats. 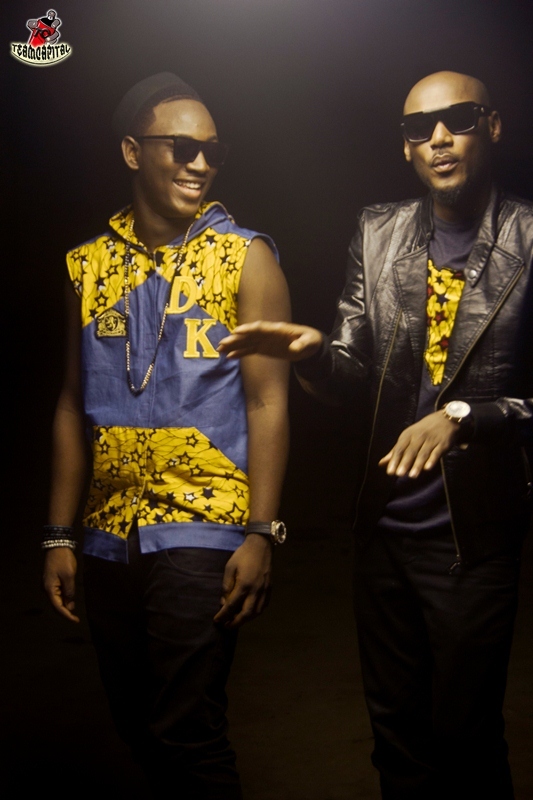 Burn a boy, Dammy krane(special love), Seyi Shay, black magic, DRB, Ajebutter – love them all. They deserve all the hype. whoooooooop studio magic and ajebutter 22!!!!!!!!!!!! If this is an opinion piece then it’s fine but a thorough list, no! 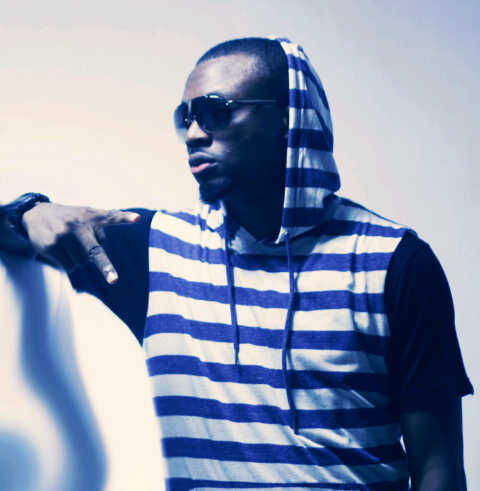 You missed out Shaydee, GRIP Muzik, Ms Jaie, Praiz…so many others! Thank you BN for this roll call… honestly all of these children wey don get “freedom” to pursue music, arts and entertainment as a pro-fasion in Africa, God bless una… make una butter and break bread well so una no go become 1 hit wonders who never make decent classic beats/jams/songs my grandchildren go gbadun. Phyno beatz all of dem!! Even tho I don’t understand Igbo! !